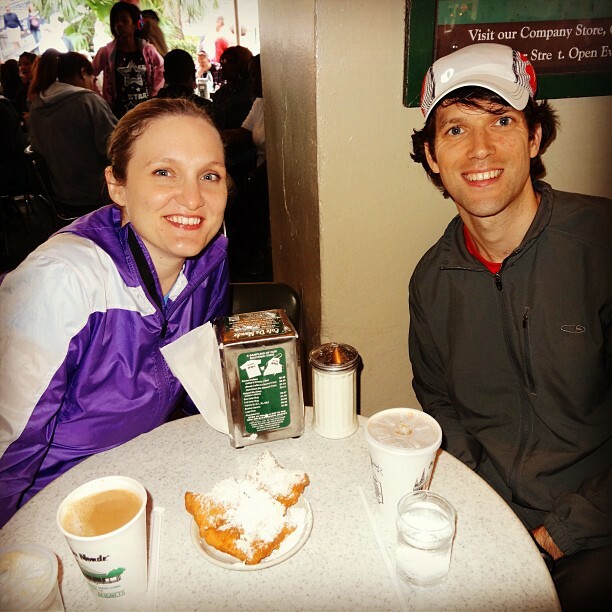 Another day in NOLA, another trip to Café Du Monde for beignets & café au lait. This counts as carb loading right? Home » Blog » Coffee » Another day in NOLA, another trip to Café Du Monde for beignets & café au lait. This counts as carb loading right?